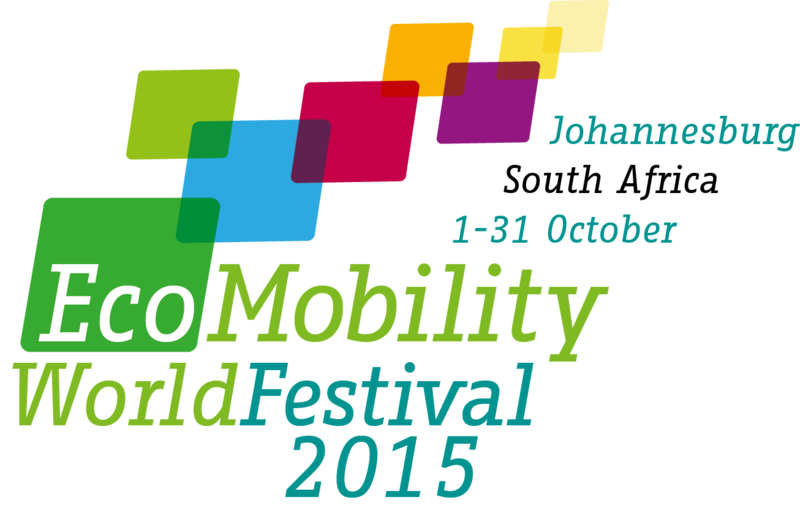 One of the aims of the EcoMobility World Festival 2015 is to decongest Sandton. But what is Sandton, and why is it important? Sandton contains Johannesburg’s Central Business District (CBD). In general, CBDs are characterized by a concentration of retail and office buildings, and are the financial centers. They usually have an urban density higher than the surrounding districts of the city, and are often the location of the tallest buildings. That’s the case for Sandton. Known as South Africa’s “Richest Square Mile”, Sandton has seen an accumulation of wealth. 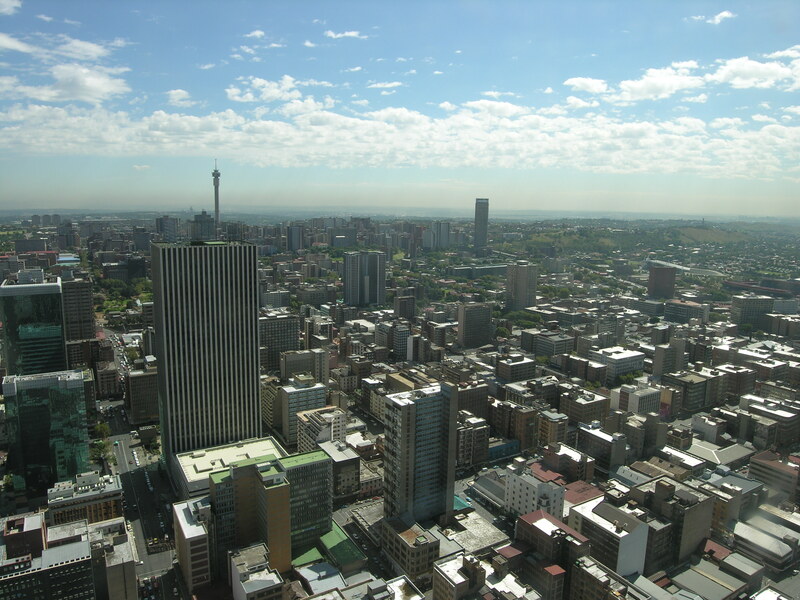 Its skyscrapers dominate the Johannesburg skyline, and it is seen as the most important business and financial district in South Africa, housing the Johannesburg Stock Exchange. This makes Sandton an important district for the City of Johannesburg. Because of its importance, Sandton attracts a lot of people: many jobs are located in the CBD, and the area, with its skyscrapers and attractive spaces, also attracts visitors. One of the main attractions in Sandton is Sandton City, which ranks among the largest shopping centres in Africa. Together with Nelson Mandela Square, the centre, with some 144,000 m2 of shopping space, is one of the largest in the Southern Hemisphere. Much of Johannesburg’s business tourism is centred on Sandton, which has a string of 5-star hotels. These factors have made Sandton one of the most congested precincts in Johannesburg. More than 100,000 people move in and out of its core every day, while almost 80,000 cars enter and leave the Sandton CBD. The number of commuters in Sandton grows by 3.4% per year and, as Mayor Mpho Parks Tau has pointed out, traffic in Sandton will grind to a halt unless major interventions are made. Time lost on traffic causes significant economic losses, as workers waste valuable time in traffic and arrive stressed at work. In addition, the traffic increases noise and air pollution in the area, making it unpleasant for pedestrians. The EcoMobility World Festival 2015 is the beginning of the City’s efforts to make commuting to and travelling in Sandton a fast, easy and pleasant experience. It is essential to reduce the number of cars going in and out of the CBD. This means more bikes, more walking, and more public transport. Such a change will not happen overnight. However, the Festival will show what is possible. Featured photo (c) Chris Eason via Flickr.